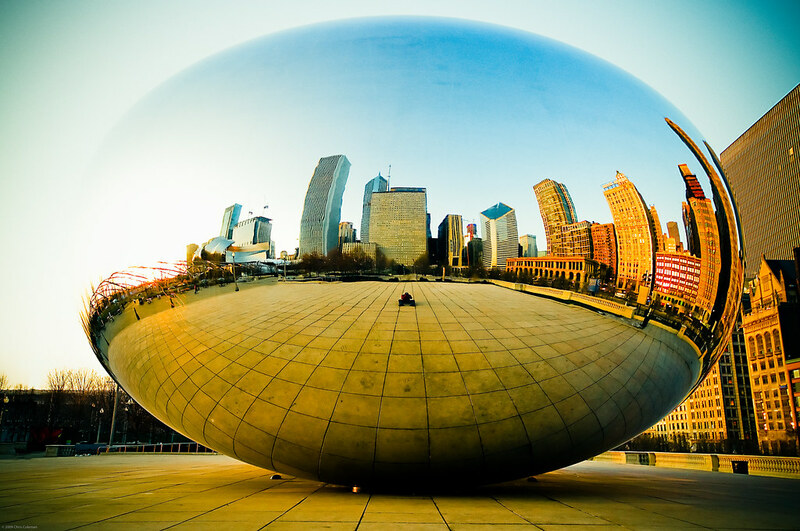 Cloud Gate is a public sculpture by Indian-born British artist Anish Kapoor. 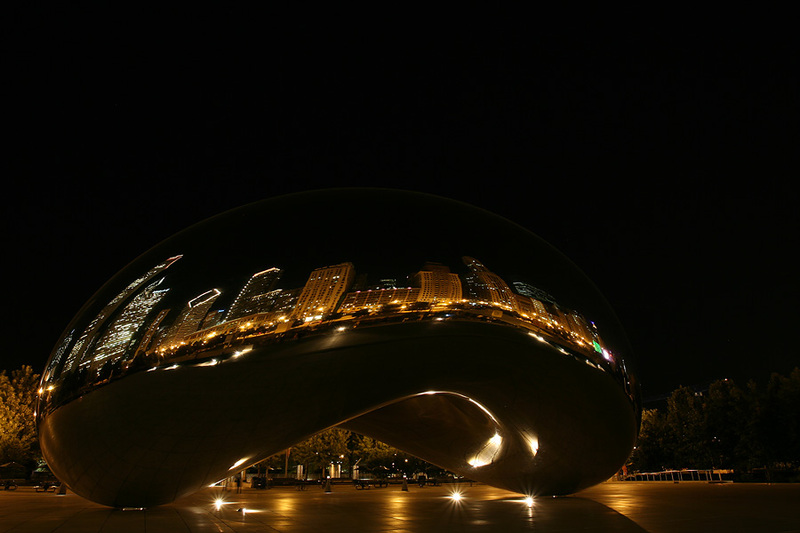 Nicknamed the Bean, it is the centerpiece of the AT&T Plaza in Millennium Park in Chicago, Illinois, United States. 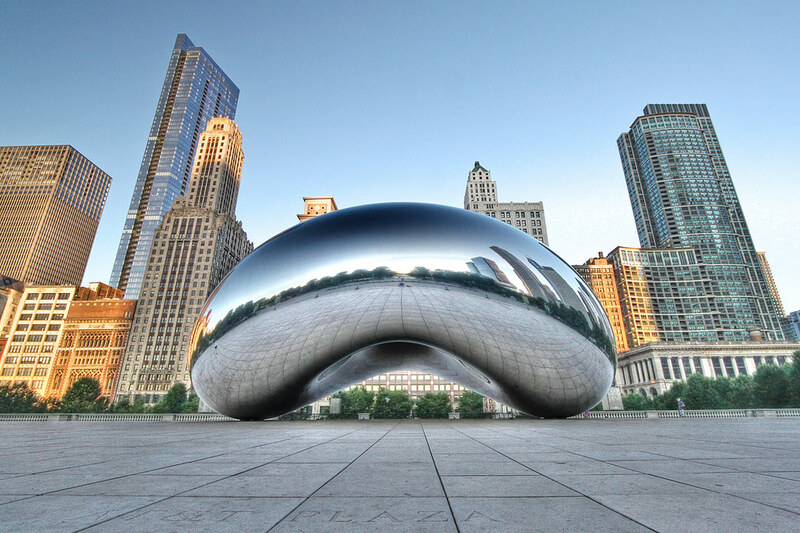 Formally dedicated on May 15, 2006, Cloud Gate is widely considered one of the greatest pieces of public art in the world. At all times the sculpture attracts locals and tourists alike. 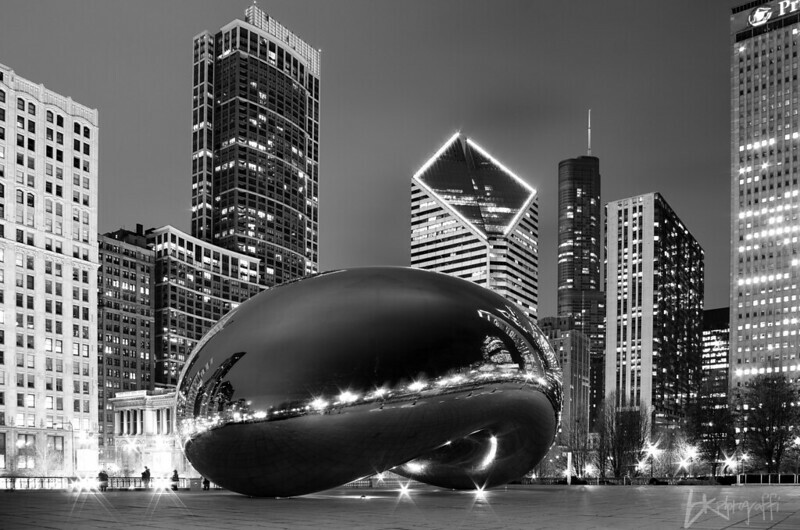 The highly photogenic art object reflects different characteristics of Chicago’s skyline depending on the viewer’s angle, the time of day and the weather. It’s larger than life, interactive and a joy to experience. 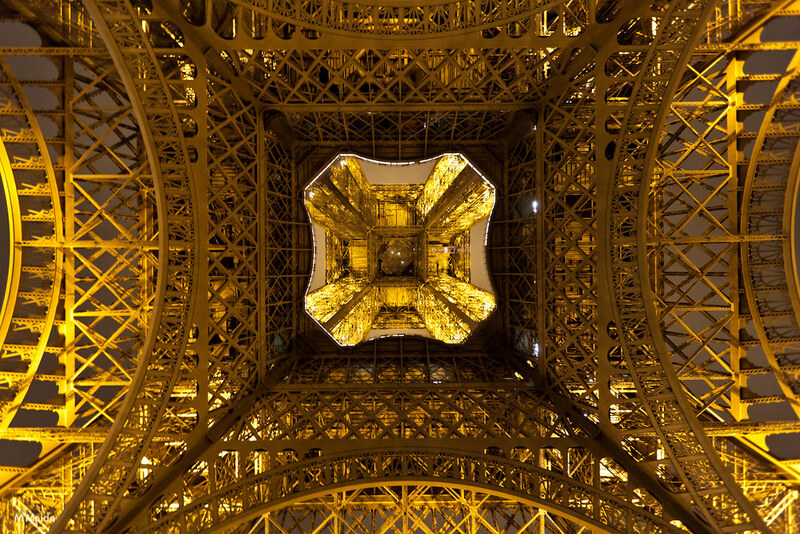 It’s also a photographer’s dream, offering countless ways to compose and frame it. 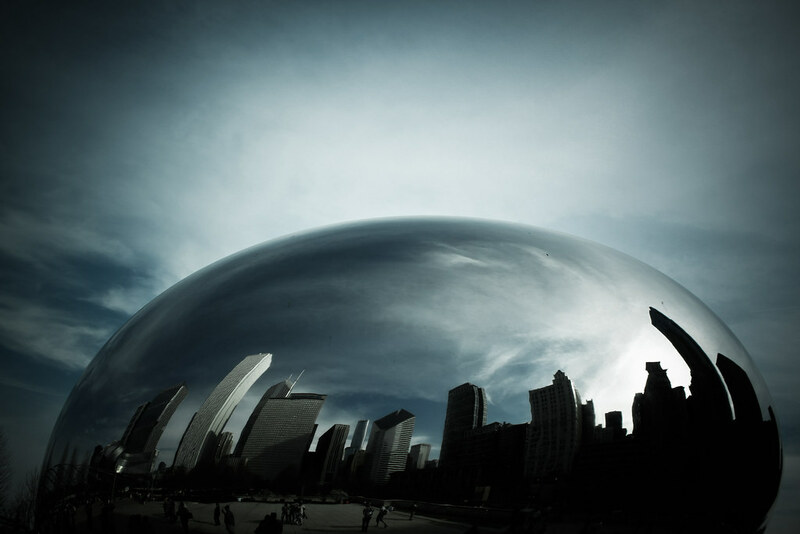 Below you will find a series of amazing photographs that demonstrate just how diverse the images of Cloud Gate can be.